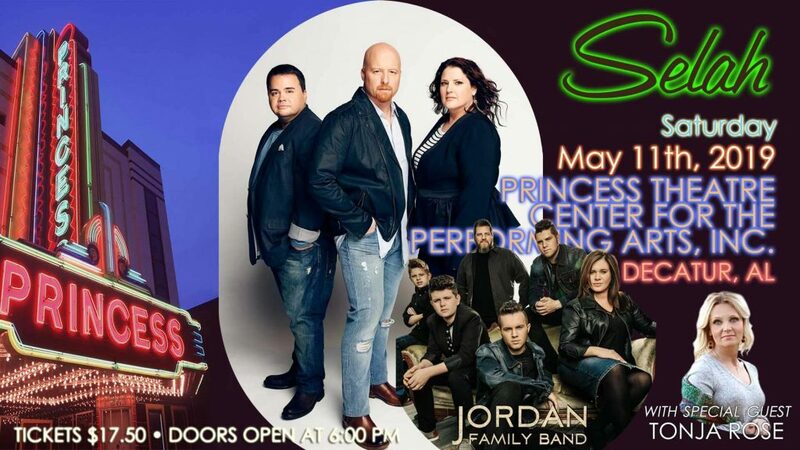 Saturday May 11th, Laban Ministries International & Hope For Congo present Selah, Live!With special guests the Jordan Family Band & Tonja Rose.It will be a fun-filled, music-packed night of praise in the legendary Princess Theatre, in Decatur, Alabama. Tickets available now at hopeforcongo.com Sing along with Selah & help Laban Ministries International reach the Congo for Christ. Saturday, May 11that the Princess Theatre in Decatur, Alabama. Doors open at 6pm. You won’t want to miss it. March 1st – Dadgum That’s Good, Keys to Success & What if Cartoons Got Saved?